Coca-Cola Beverages Sri Lanka Ltd. has joined hands with the community for the international coastal clean-up to collect marine debris along the beaches in the country. As part of this initiative during the National Marine Resources Week, programmes across 14 districts with 72 locations along the coastal districts were launched to clean up and preserve the country’s beautiful coastline. Government agencies led by the Marine Environmental Protection Authority (Ministry of Mahaweli Development and Environment) NGOs, school children and the coastal community were among those who took part. Throughout the National Marine Resources Week, all PET bottles collected by the volunteers would be recycled through its partnership with Beira Enviro Solutions Ltd (part of BPPL Holdings). The PET will then be upcycled into janitorial products for household and commercial use, utilising the maximum value of PET. Each of the coastal district programmes consisted of an inaugural session, coastal clean-up and survey on marine debris collected at the sites. Over 35,000 bottles were collected during the programme. “It was a proud occasion that we partnered with Coca-Cola on protecting and conserving a national priority such as our coastal and marine resources. It was a vital point of action to work hand-in-hand with Coca-Cola on the ground to remove waste which has littered our coastal environments through 14 coastal district programmes”, Rear Admiral (Retd) Rohana Perera, Chairman of Marine Environmental Protection Authority said. “We are working to do our part to prevent waste over the life cycle of our packaging. It is imperative to be hands-on in executing the best practice of responsibly disposing waste and ensuring PET bottles are recycled, considering they are 100% recyclable. In this manner, we can drive Sri Lanka towards a circular economy but we can only do this together”, Mayank Arora, Managing Director, Coca-Cola Beverages Sri Lanka Ltd said. The International Coastal Clean-up drives awareness of conservation and protection of the marine environment and has been an important annual event to propagate the message to wider Sri Lanka. 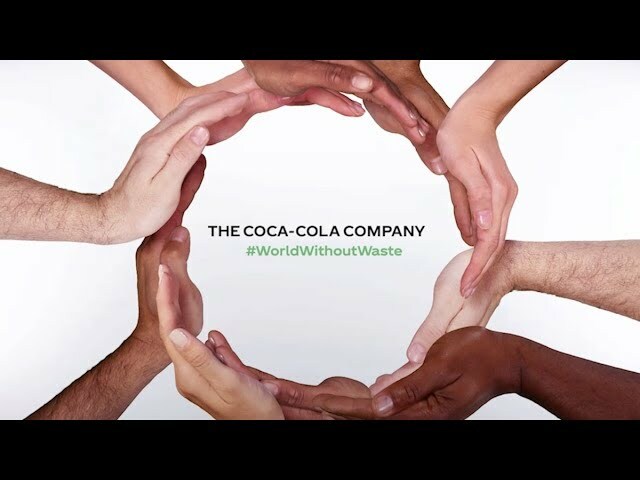 As part of our global commitment to prevent waste over the life cycle of our packaging, Coca-Cola’s bottled water, fruit juices and carbonated soft drinks are packaged in 100% recyclable PET plastic bottles. While we support and encourage responsible waste handling practices we also realize that some of our packaging finds its way into our natural environment. The clean-up drive helps in finding a solution.